Well this was a nice welcome after getting up to Grand View Lodge in Nisswa, MN this past week! We met up with our faithful clients Larissa and Dean from the cities for their family shoot at Grand View Lodge. 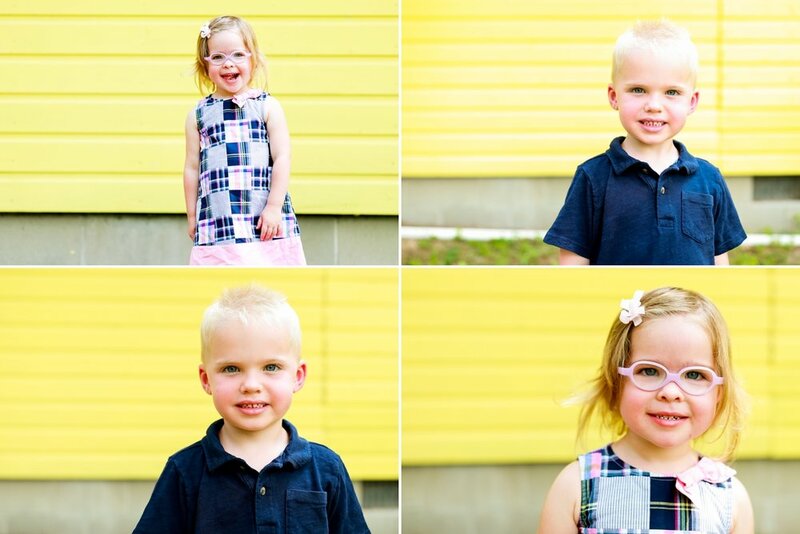 They have been coming to Graddy Photography studios for the past few years and it has been a real privilege to capture so many great memories and milestones with their little ones! Thanks again guys and hope to see you all again sometime in the future!